Home / 2012 / December / 04 / How Much Holly is too Jolly? As the autumn leaves dwindle to the coming winter frost, our cities and homes become alive with holiday décor such as wreaths, Christmas trees, mistletoe, poinsettia, and American holly. Last year, we addressed the toxicity hazards of the poinsettia plant. 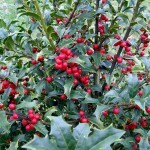 This year our focus will be on the American Holly. The American Holly (commonly known as Holly) found in the plant kingdom species, Ilex opaca is an attractive perennial tree with berried sprigs commonly used for holiday decorations because their vibrant green and red colors. It flourishes in moist woodland habitats from Maine to Florida and as far west asTexas. With coarse dark and shiny toothed green leaves, its small, dull white flowers are replaced by bright red, attractive berries at maturity. These enticing red berries nestled in deciduous or evergreen foliage can be toxic if ingested. The Illinois Poison Center (IPC) recognizes the importance of informing pet owners, parents, children and merry party goers unaware of the potential toxicities of Holly if ingested. The USDA warns that various berries may be especially toxic to humans if ingested in large amounts. From 2001 to 2010, the US Poison Centers reported 20,601 cases of human exposures to the plant. The main toxic effects of Holly are from the poisonous component, ilicin, which causes gastrointestinal irritation. 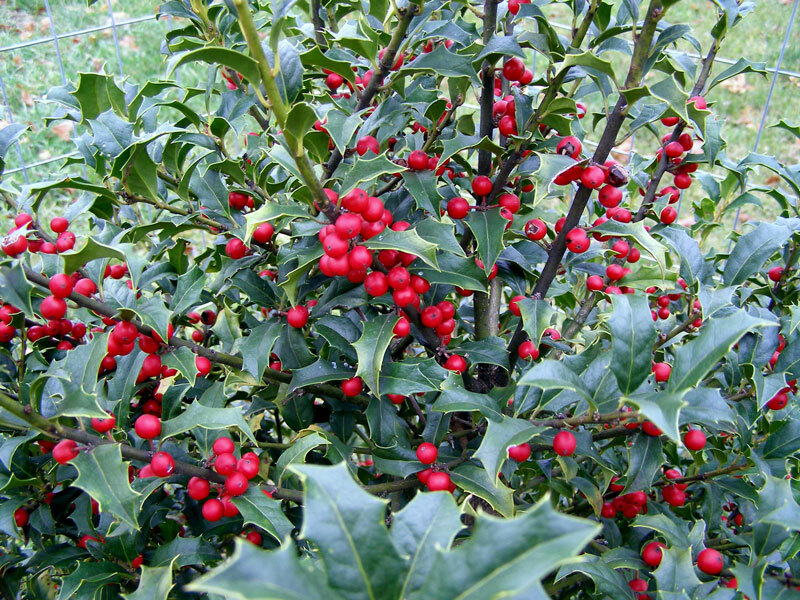 Other toxic effects with ingestion of a large quantity of Holly berries include stupor, electrolyte imbalance, and cardiac arrhythmias. 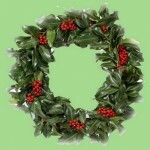 Holly leaves may cause local irritation, but are generally considered to be non-toxic. So in the words of old Burl, we wish everyone to have a very “holly jolly Christmas this year.” So avoid “holly folly” by keeping Holly and potential poisonous plants and substances out of reach of small children and pets. And remember, the dedicated staff of the Illinois Poison Center at 1-800-222-1222 will be available during the holiday seasons if you need us. Season’s greetings to all!